Kuwait City, Kuwait, May 14, 2017 – Kuwait’s Al-Sumait Prize for African Development has announced an extension for nominations for its 2017 award for education to the end of July 2017. Applications for the prize need to be received by Al-Sumait’s Prize office no later than July 31, 2017. 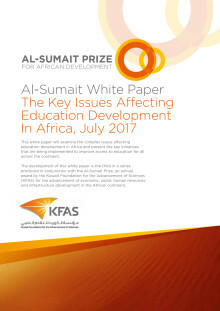 “Al-Sumait’s 2017 Education Prize is open to individuals and organizations delivering pioneering contributions across the education spectrum in Africa,” said Dr. Adnan Shihab-Eldin, Director General of the Kuwait Foundation for the Advancement of Sciences (KFAS), which administers the prestigious prize. 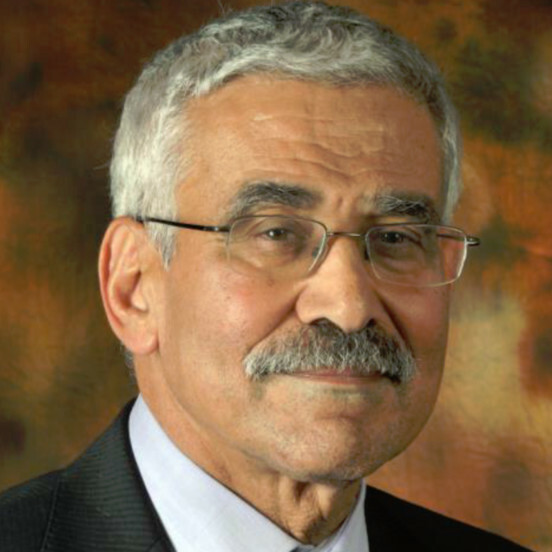 Dr. Adnan Shihab-Eldin said the aim of the prize is to recognize efforts to improve access throughout the African continent to basic or advanced education, boost literacy and decrease dependence of children’s education on the socio-economic status of their parents. Dr. Shihan-Eldin said the one million dollar Al-Sumait’s Education award will build on the success of the recently awarded Al-Sumait 2015 Health and 2016 Food Security awards in creating a legacy of solid transformation in the lives of countless underprivileged individuals and societies. 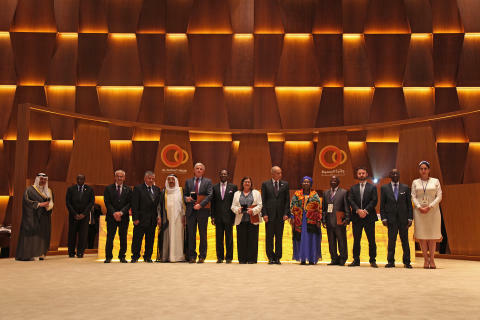 “The winners of Al-Sumait’s 2015 health and 2016 food security awards demonstrated initiatives of paramount importance in promoting significant economic, social, human resources and infrastructure development in the African continent. Now educationalists have their opportunity to put forward their innovative work and projects to furthering development in Africa,” said Dr. Shihab-Eldin. Initiated in 2013 by His Highness Sheikh Sabah Al-Ahmad Al-Jaber Al-Sabah, the Al-Sumait Prize for African Development is designed to reward innovative and inspiring initiatives and research by individuals and organizations that address the challenges facing the African continent. The award recognizes and honors individuals and institutions who help advance economic and social development, human resources development and infrastructure in Africa.